Syntactic semantics is a holistic, conceptual-role-semantic theory of how computers can think. But Fodor and Lepore have mounted a sustained attack on holistic semantic theories. However, their major problem with holism (that, if holism is true, then no two people can understand each other) can be fixed by means of negotiating meanings. 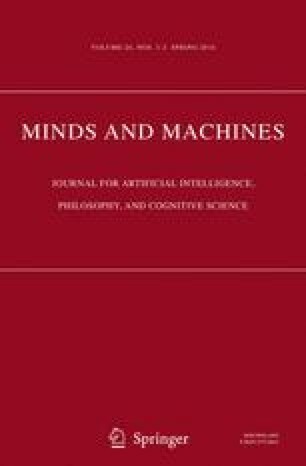 Syntactic semantics and Fodor and Lepore’s objections to holism are outlined; the nature of communication, miscommunication, and negotiation is discussed; Bruner’s ideas about the negotiation of meaning are explored; and some observations on a problem for knowledge representation in AI raised by Winston are presented.